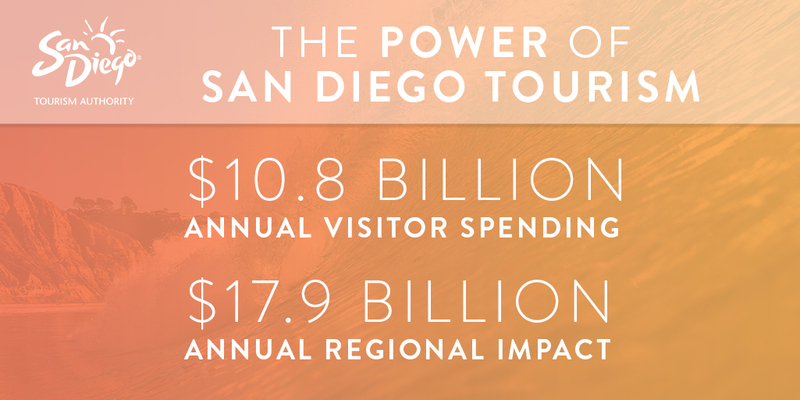 We’ve created these social-sized info-graphics for you to share the key metrics reflecting the impact tourism has on the regional economy. 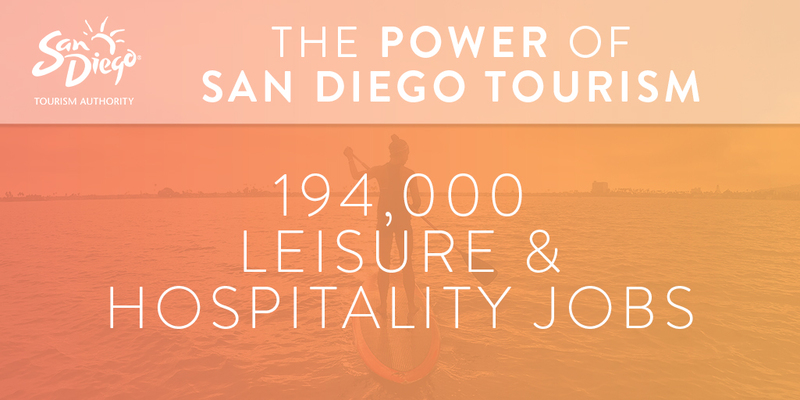 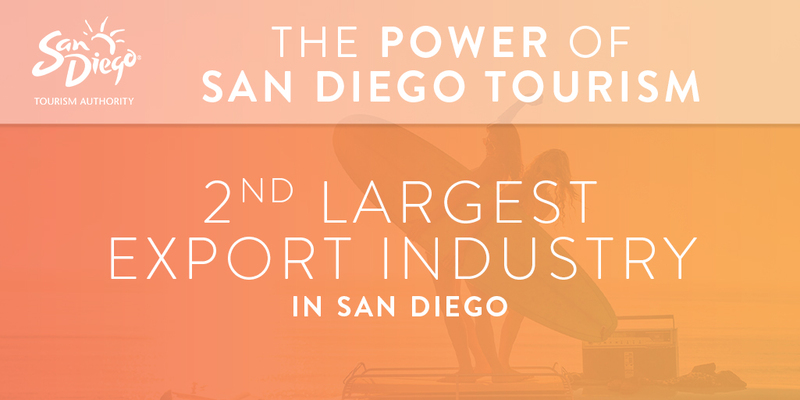 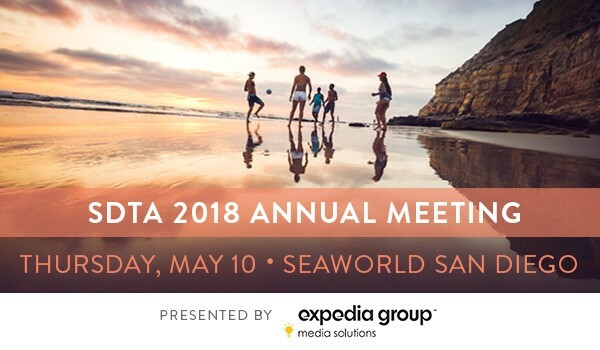 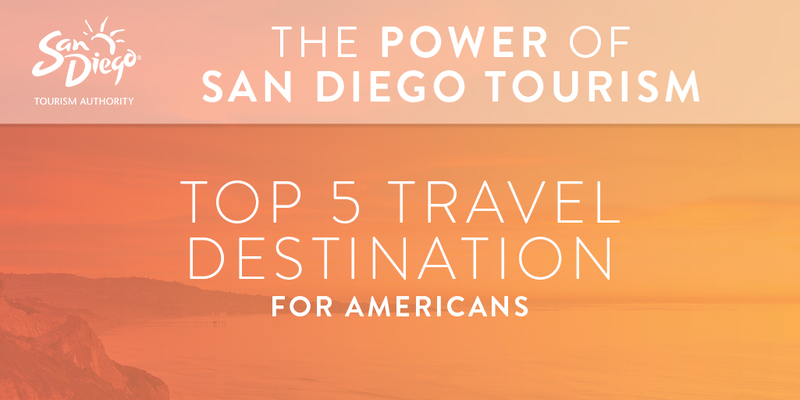 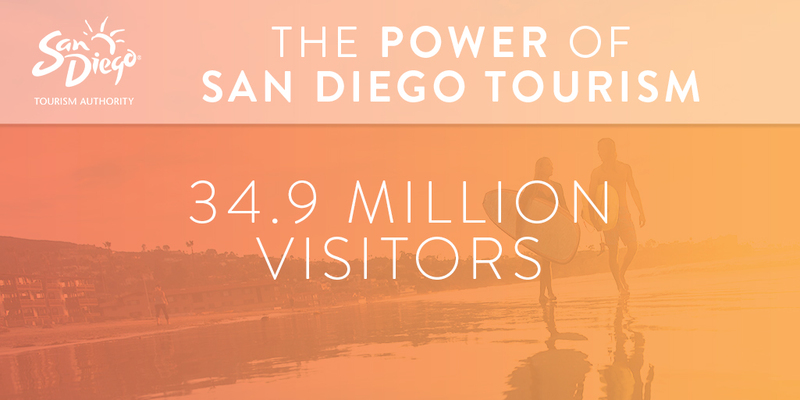 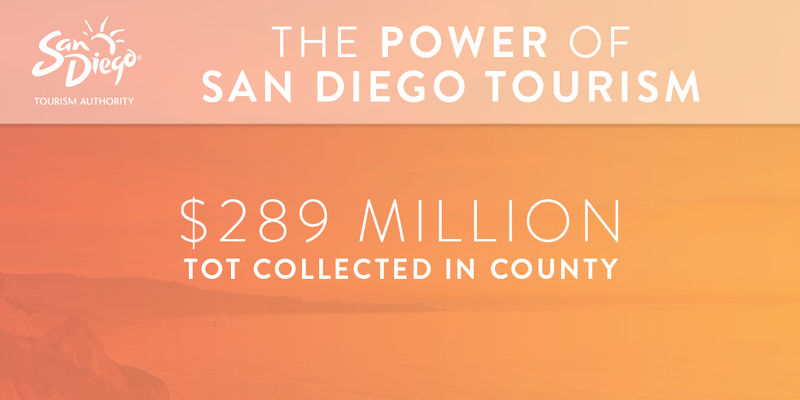 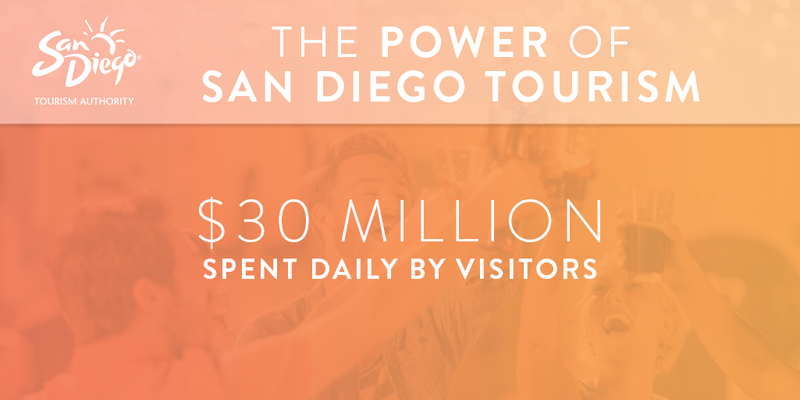 When creating your own posts, be sure to use the hashtags #SanDiegoTourism and #NTTW18. 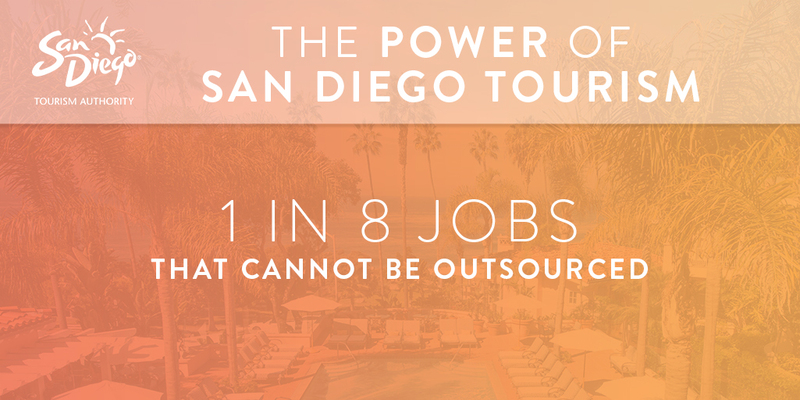 Click the full infographic to the left to share with your team. 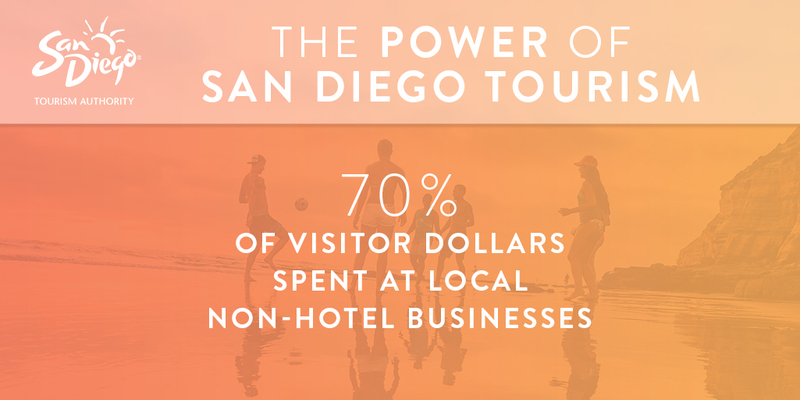 Post the individual graphics below on social media to share the Power of Tourism. 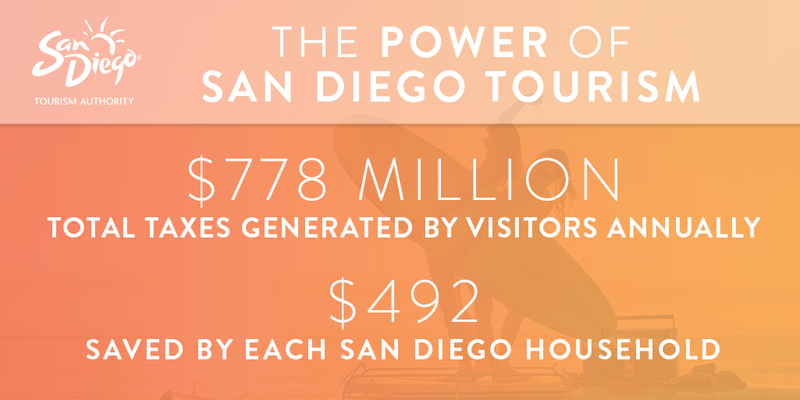 Need help sharing the Power of Tourism – check out our handy Tweet Sheet here.